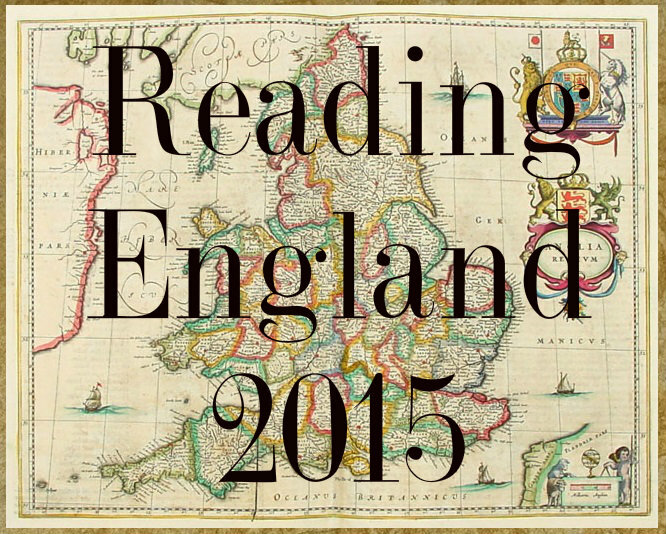 Reading Ireland Month is a project hosted by the lovely Cathy746books and The Fluff is Raging. During the month of March, all participants have the opportunity to delve into the Irish culture in any form they desire, whether by reading novels, poems or plays set in Ireland or written by Irish authors, by watching Irish films, listening to Irish music or even by making attempts at producing traditional Irish culinary treats. Both hosts have kindly prepared lists with suggested books, films, music etc. which you can consult if you are at a loss of what to read, watch or listen. I’m really excited about this project, since Ireland is a country I’ve always been fascinated by, and I’m planning on participating as much as my free time permits. 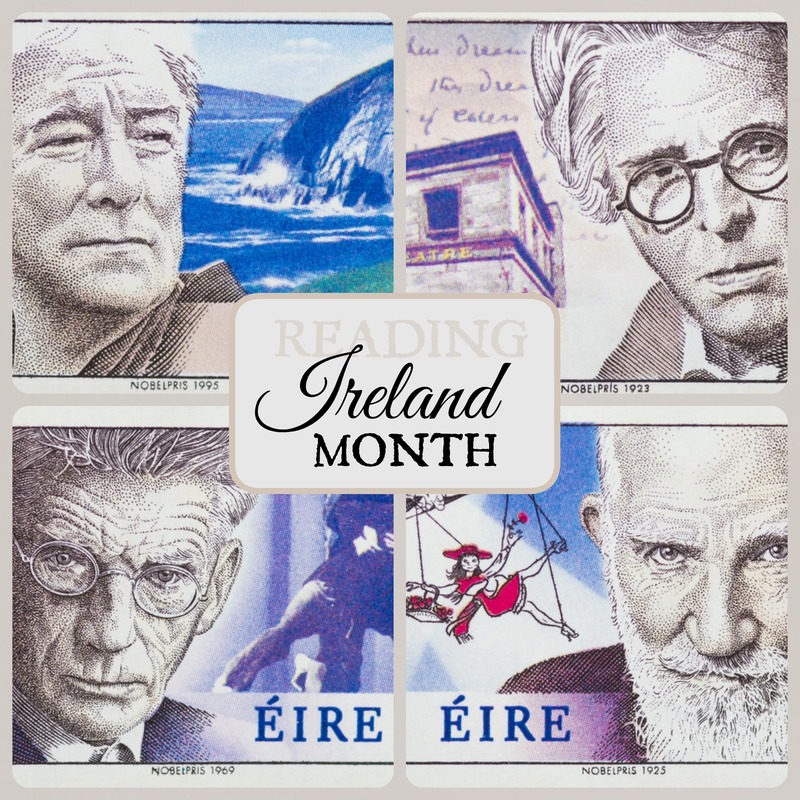 March is already here and that can only mean one thing: Reading Ireland Month (aka Begorrathon) commences once again! Hosted by Cathy at 746books and Niall at The Fluff is Raging, Reading Ireland Month is a celebration of Irish culture in all its possible forms. Both those amazing people, as well as everyone who is participating, will gift us with posts about books, films, music, recipes, interviews, giveaways and many more things pertaining to the Irish culture. 2018 is bound to be one of the busiest years I have had so far and yet I decided to participate in Roof Beam Reader’s Official 2018 TBR Pile Challenge. I must be out of my mind, but wish me luck nevertheless! The goal of this challenge is to read 12 books from your TBR pile which you already own for at least a year now. I’ve been thinking that my shelves are filled with books I purchased or was given ages ago and which are still left unread, so this challenge seems nothing but fitting. However, the vast majority of my books are in my hometown in Greece and I do plan on moving back to the UK very soon, so here’s one problem already. Since there is no way I can carry 12 books with me, at least initially, I might modify this list a little later on. I will be adding links to my reviews as soon as I post them (probably one for each month of 2018). Are you participating in this challenge? What are the books you plan on tackling?